Among the hosting mentioned here I have used Hostgator and Bluehost., Hostgator has been the most reliable option. Can easily handle sudden surge in traffic. 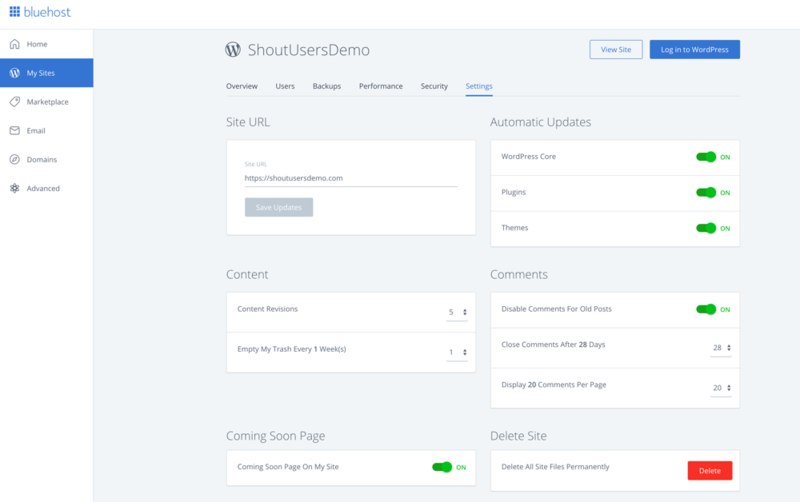 They are good but seems like they are being left out by the featured added by their competitor such as SiteGround & Bluehost. I am a newbie in blogging world. Its almost been a year I am using WordPress.com but want to switch over .org. 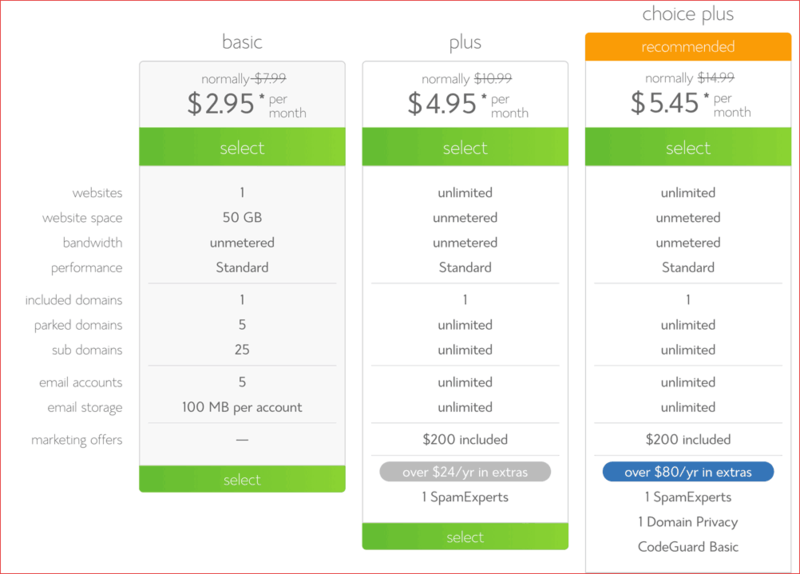 But little confuse what to choose for web hosting and a free domain providers. 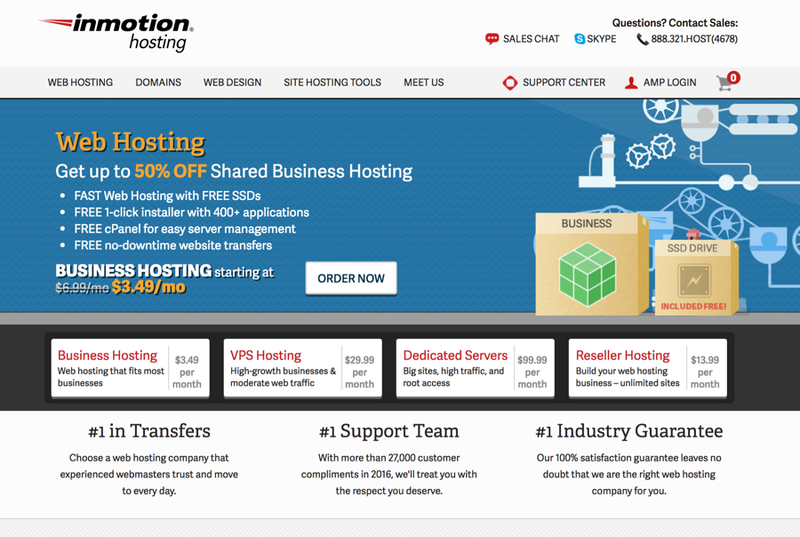 Looking into Hostgator but stuck with “Hosting Addons”. The Hostgator is charging $35 for this srvice. Please enlighten me what to do. You should opt for Bluehost as they offer free SSL + PHP 7 & a domain name too. They are now better than HostGator. 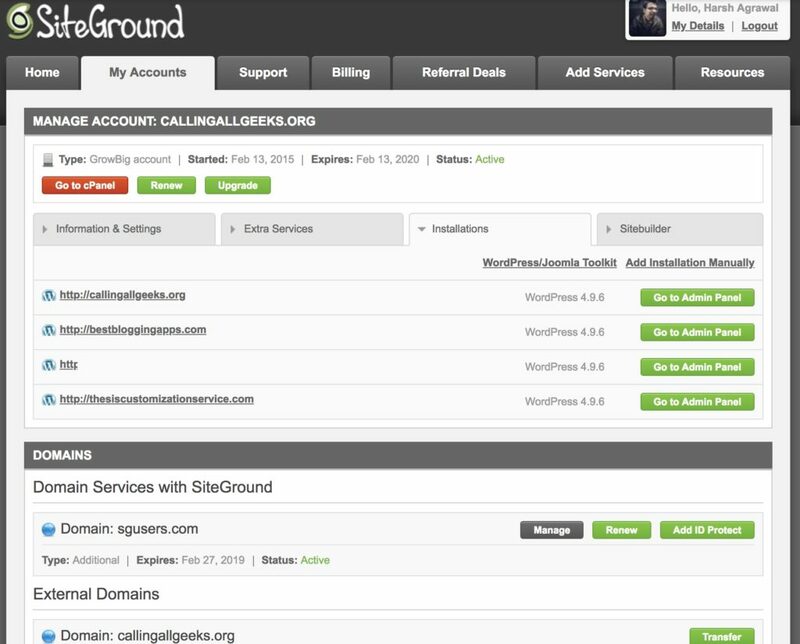 If you are looking for a single recommendation, Go for SiteGround hosting. HostGator seems to be retiring from WordPress Centric hosting (They haven’t added SSL or PHP7) yet. Karthic, Bluehost USA is a wiser choice for now. 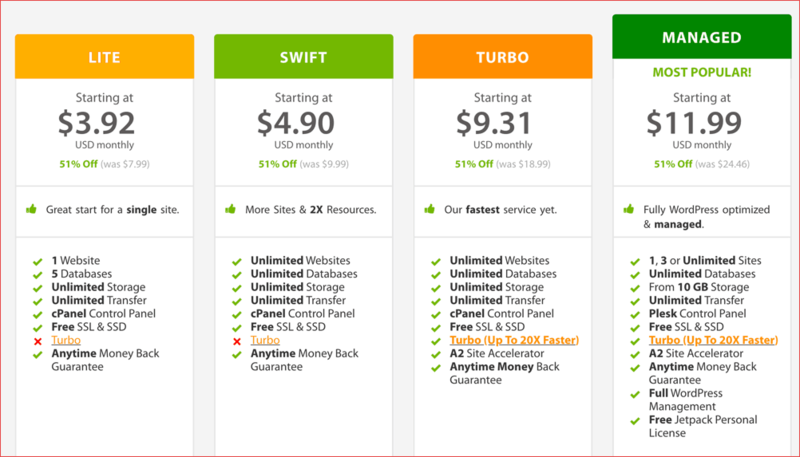 Should I stick with Godaddy or switch to bluehost? Seems to be cheaper and I would have more space and visitors, and could even host more sites. I am using WordPress.com but want to switch over .org. But little confuse what to choose for web hosting and a free domain providers. Looking into Host gator but stuck with “Hosting Ad dons”. The Host gator is charging for this service. Buy hosting from SiteGround. Their support is top notch and they offer the latest PHP. Its a very cool offer for every blogger, thank you so much. 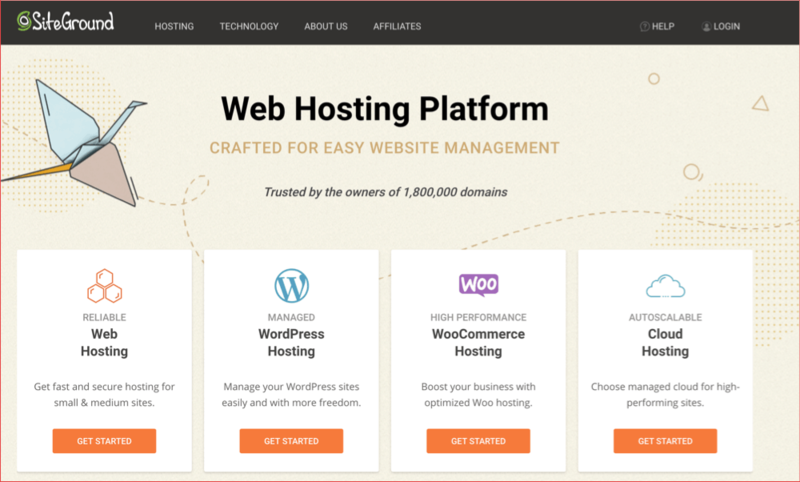 HostGator is the most powerful web-hosting provider in the list. 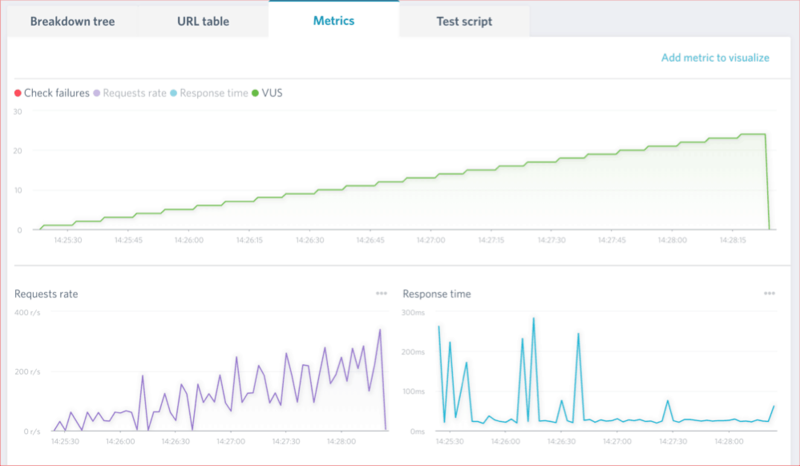 And it can handle more than 20k visits/day using a cache plugin. Thank you so much Harsh for your quick reply. I removed W3TC the time of Moving my Domain but i’ll install it soon. P3 Plugin sounds cool. I will install it too. Hey Harsh, Great Article, You have mention various hosting plan. Please solve my problem, I usually get 150 to 200 user online daily at a time, I’m using hostgator shared hosting plan. but they usually show 500 internal error when i get huge user online at a time. so kindly suggest me good Hosting service or any VPS. You should first focus on optimizing your blog. Have you optimized your database? Have you disabled non-essential plugin or plugins which have not been updated in past few years. Kindly do all this & let me know how it goes. 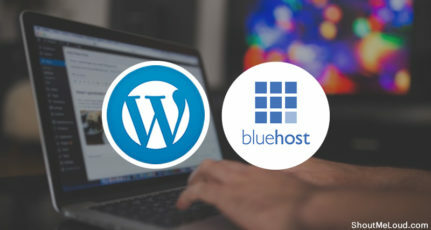 Bluehost is better. 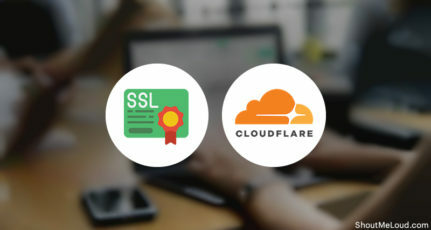 They are more optimized for WordPress and offers free SSL. 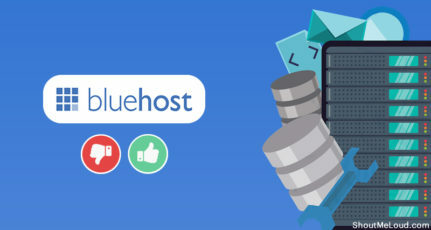 I actually like the way Bluehost give their service. Their easy usable app has a little learning curve but’s it good. The one issue i faced while recovering the backup was, they didn’t has the backup of last day and i had to recover the data which was 4 days ols. I lost few blog posts later i started backing up with the updraft. Anyway, i will rate 4/5. yes, SiteGround is good for beginners. Go for SiteGround. 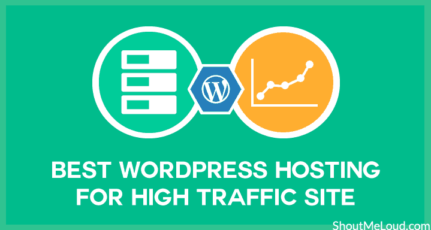 All hosting should, but not all hosting companies are yet providing. hi sir i have per day 500-1000 visitor on my website so please recommend to me for hosting plans. i currently use Linux shared hosting and my load time is 3.34 sec. i want to use VPS or cloud hosting so please guide me? SiteGround would be a good option for that kinda traffic. Do use their inbuilt cache plugin and it would be the best value for your buck. 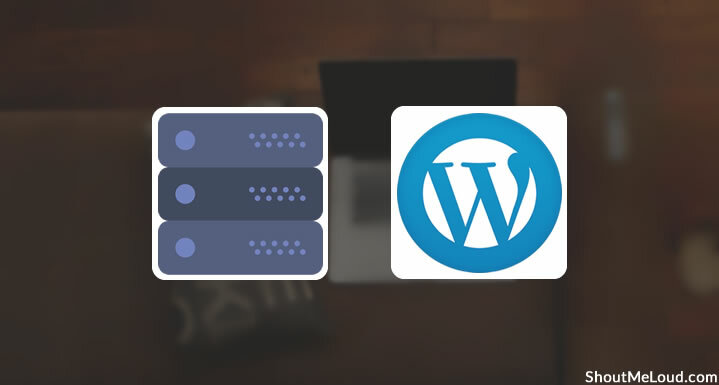 Also, read our guide on Speeding up WordPress, this will help you to further optimize your site on a cheap and affordable WordPress hosting.